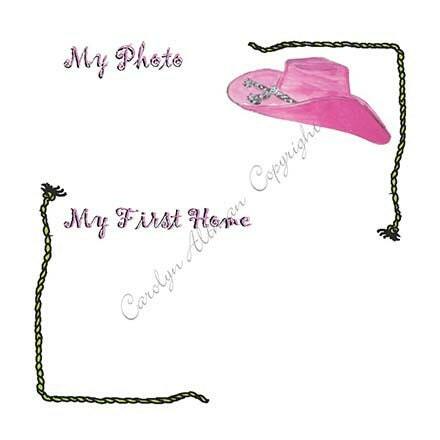 Personalized Little Cowgirl Baby Memory Book with handpainted cover of palomino horse and pink bandana. 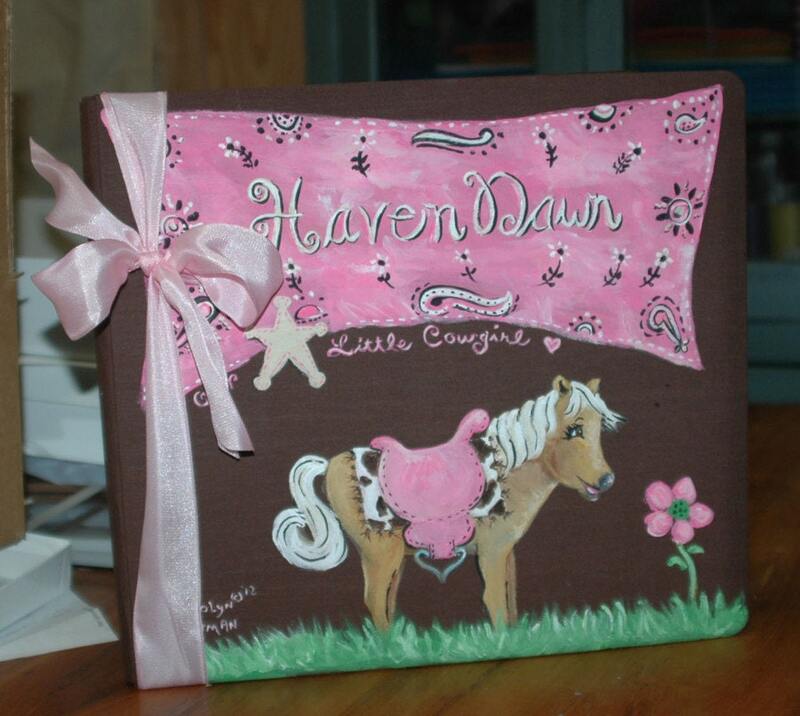 This book is 12x12 chocolate brown scrapbook style. 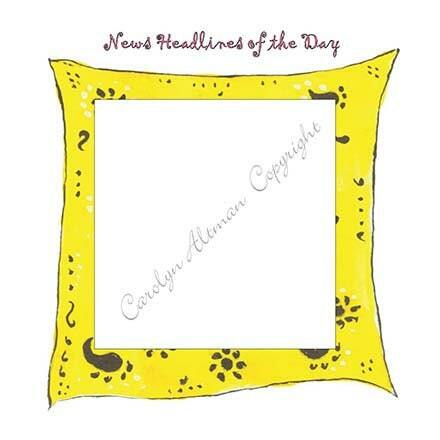 The pages are inserted into protective plastic sleeves. The first page has a sweet poem about little cowgirl dreams. 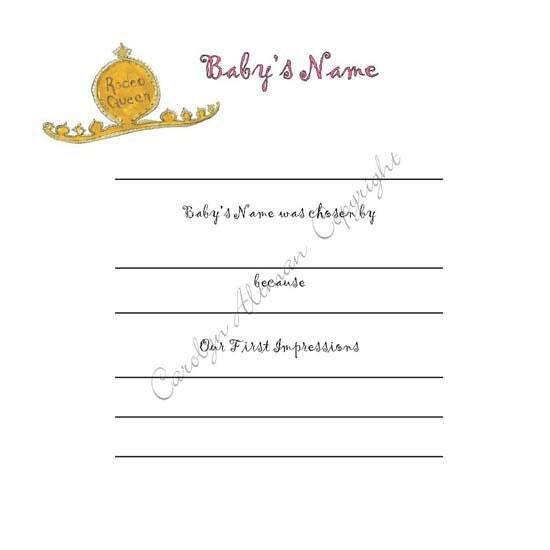 This book contains your choice of 36 or 64 pre-printed pages that have cute designs that match the baby keepsake book theme.